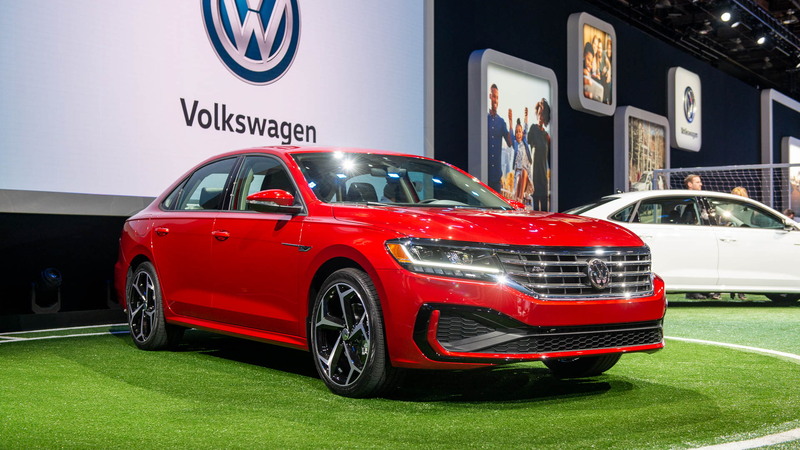 Volkswagen unveiled a new version of its Passat on Monday at the 2019 North American International Auto Show in Detroit, but fans hoping for major changes are in for disappointment as the car is an update of the existing model which dates back to the 2012 model year. 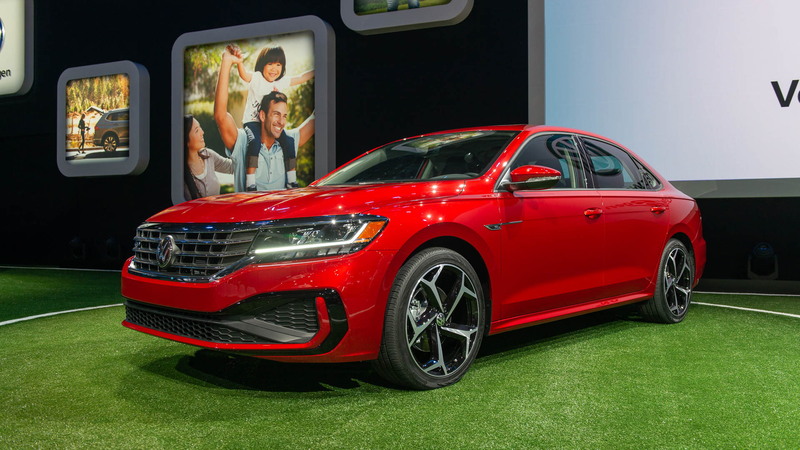 The new Passat arrives in showrooms in the summer as a 2020 model and will be offered in four trim levels plus a special Limited model available at launch only. The sole powertrain at launch will be a 2.0-liter turbocharged inline-4 that carries over from the previous year but offers slightly more torque thanks to a software tune and recalibration of the standard 6-speed automatic's torque converter. The final numbers come in at 174 horsepower and 207 pound-feet of torque, which compares to the previous model's 174 hp and 184 lb-ft. Front-wheel drive is also standard. 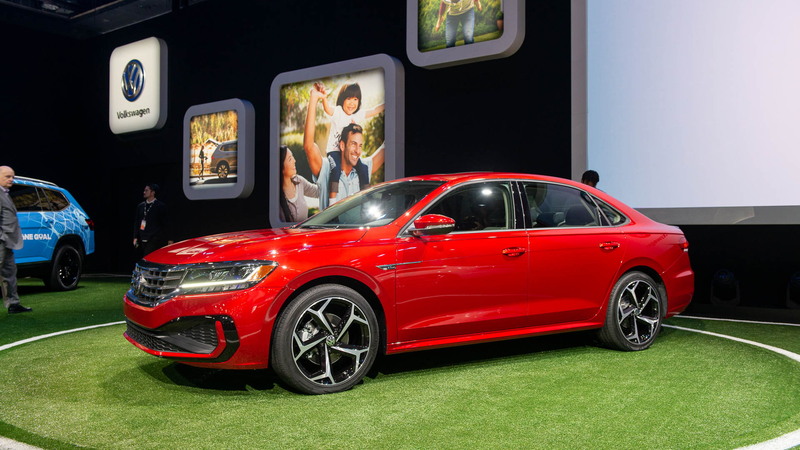 The designers have attempted to give the 2020 Passat a bolder look, primarily via a new grille and new front and rear fascias. The lights are also LEDs at both ends, and a new 17-inch wheel design has been selected for the standard set. VW will also offer buyers 18- and 19-inch designs. Inside, things will be familiar to anyone who has sat in a recent Passat. VW confirms new trim options as well as available Nappa leather trim will be on offer. The instrument cluster has been updated, but the big news is the infotainment screen, which is now encased by a glass panel and equipped with handy features such as Apple CarPlay and Android Auto smartphone integration. On top of this are extra electronic driver aids fitted as standard, including forward collision warning, automatic emergency braking, and warning for blind spots and rear cross traffic. Adaptive cruise control, park assist and lane keep assist will be available. 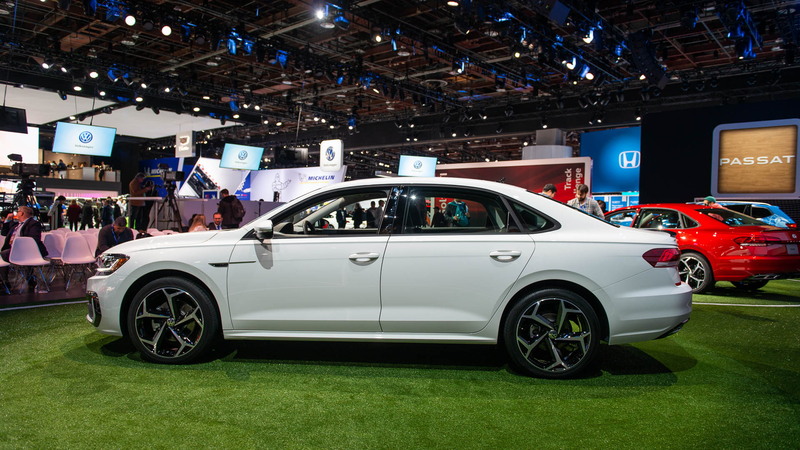 Given the shrinking market for mainstream sedans, it's no wonder VW didn't splash out on a redesign for the 2020 Passat. 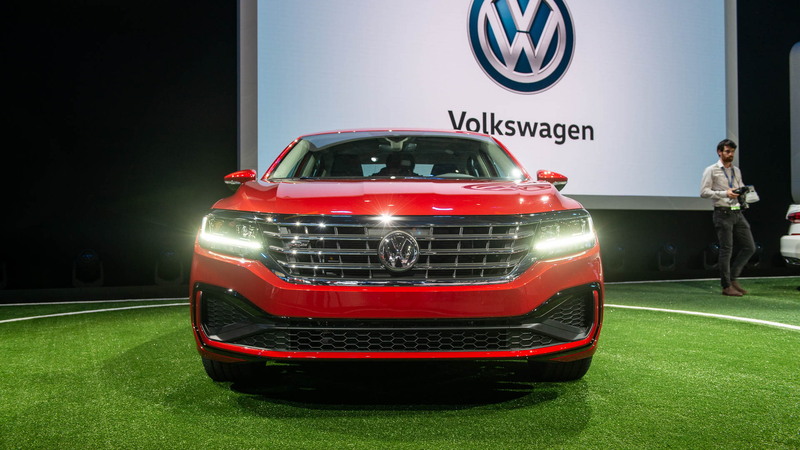 Crossover SUVs are where the market is headed which is why VW is spending $1.2 billion in the U.S. over three years to not only update the Passat but also added a second crossver to join the Atlas at the Chattanooga plant. The plant is also where VW makes the Passat.